He got away in a stolen truck. 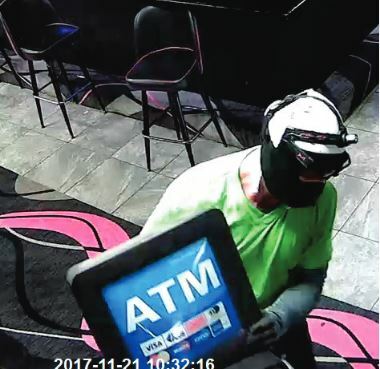 HILLSBOROUGH COUNTY – Deputies are searching for a man who stole an ATM from the Secrets Gentleman’s Club, the Hillsborough County Sheriff’s Office said. 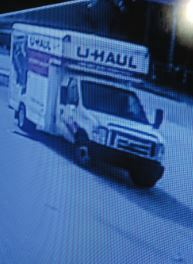 U-haul storage truck, with the license tag AD71108. When last seen, he was wearing a green T-shirt with black pants and black shoes. 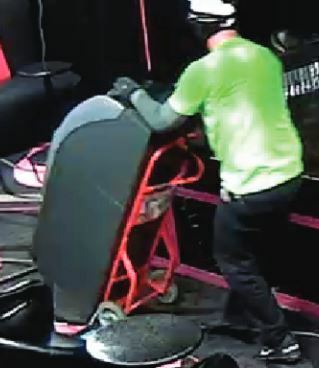 Anyone with any information is asked to call the Hillsborough County Sheriff’s Office at (813) 247-8200 or anyone with any information regarding the identity and whereabouts of this suspect and who wants to be eligible for a cash reward is asked to call Crime Stoppers at 1-800-873-TIPS (8477), report anonymously online at crimestopperstb.com or send a mobile tip using the department’s P3 Tips Mobile application, which is a free download for iPhones, iPads and Droids. You must call Crime Stoppers first to be eligible for a reward.